Here at Pro Dog Hydrobaths we use our wealth of knowledge to construct the highest quality dog baths and van conversions. Why not give us a call for further details about our products. 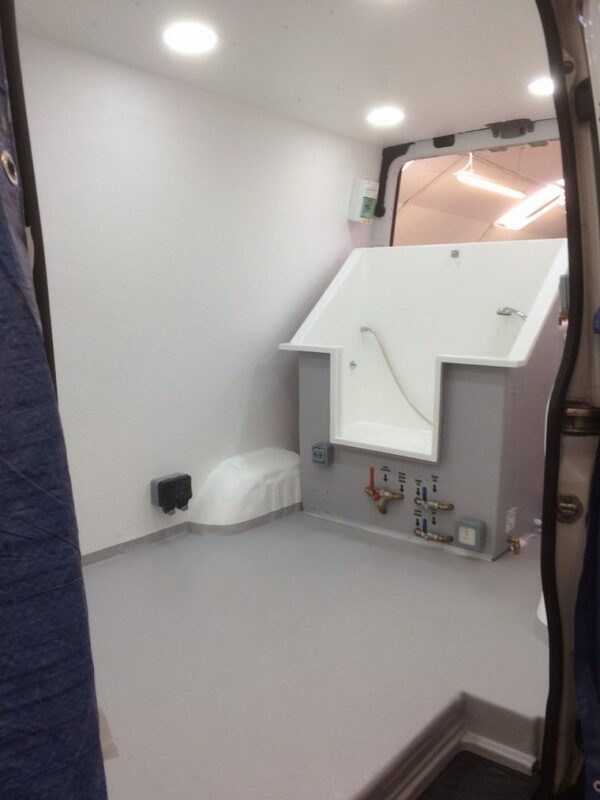 Option 1 grooming van conversions start from as little as £8544 (including vat).